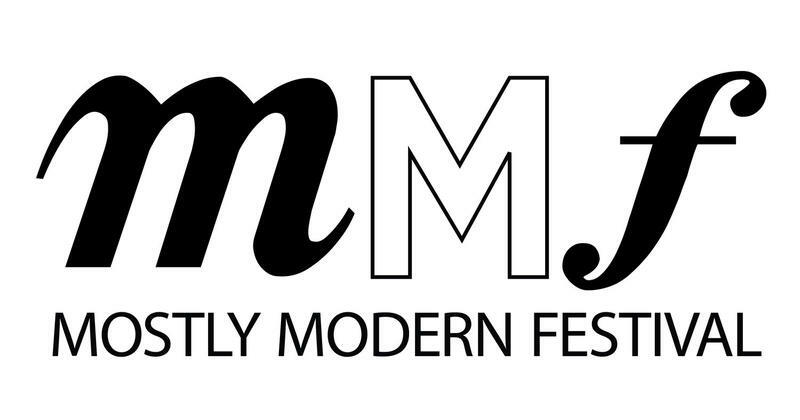 The Mostly Modern Festival (MMF) is a new summer music festival that flips the traditional programming model by devoting most of its attention to the music of our time which will present eight concerts featuring an illustrious array of guest artists and ensembles, an orchestra largely made up of Mostly Modern Festival Institute (MMFI) participants, music by esteemed resident composers, and more than 30 brand-new works in world premiere performances by more than 30 MMFI participating composers. Founded by the husband and wife team of composer Robert Paterson and violinist Victoria Paterson, the inaugural festival’s concerts take place June 8-17th at the Arthur Zankel Music Center on the campus of Skidmore College in Saratoga Springs, New York. Robert Paterson joins us. Clearwater’s Great Hudson River Revival celebrates its 40th Anniversary this year. Revival is the country’s oldest and largest music and environmental festival, bringing together major musical acts and Clearwater’s own brand of green activism for a unique weekend every June. Clearwater Festival 2018, which takes place on June 16 and 17, on the banks of the Hudson River at beautiful Croton Point Park, Croton-On-Hudson, NY has an amazing line-up. A number of Clearwater’s favorite artists will be returning this year including: The Mavericks, Ani DiFranco, Tom Paxton & The DonJuans, Tom Chapin, The Mammals (featuring Mike + Ruthy), Jay Ungar and Molly Mason, Dan Zanes, The Nields, The Kennedys and Dance Troupe The Vanaver Caravan. Artists the Festival will welcome for the first time this year include: Jeff Tweedy, They Might Be Giants, multi-instrumentalist and vocalist Rhiannon Giddens and bluegrass greats Hot Rize. To tell us more we welcome Judith Enck and Betsy Garthwaite - President of Hudson River Sloop Clearwater's Board of Directors. 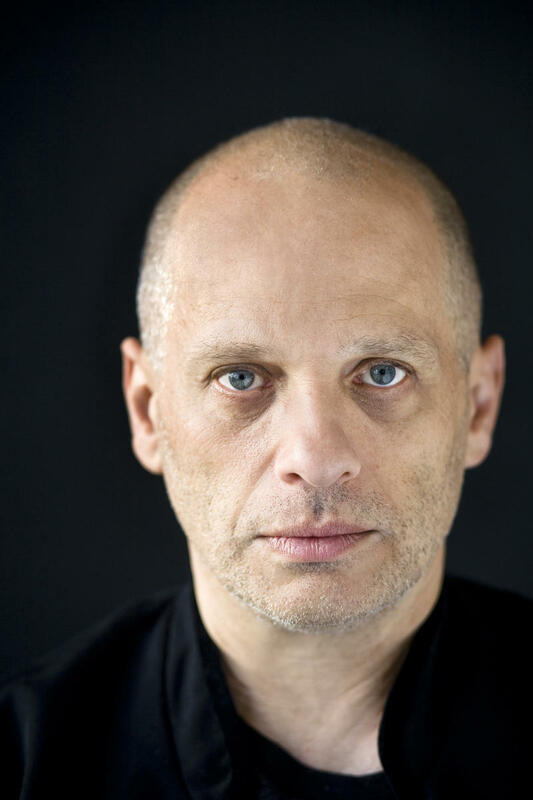 Tonight at 7:30, EMPAC will present Pulitzer Prize-winning composer and Bang on a Can co-founder David Lang’s orchestral work, "darker." The evening-length composition will be performed by Ensemble Signal, with live projections by visual artist Suzanne Bocanegra. David Lang is one of America's most performed composers. He is co-founder and co-artistic director of New York’s legendary music collective Bang on a Can. He is the recipient of numerous awards including the Pulitzer Prize, a Grammy Award, an Academy Award and Golden Globe nomination, a Bessie Award, Obie Award, and more. Composer and Bang on a Can founder Michael Gordon presents his new choral work, Anonymous Man, performed by the 24-voice ensemble The Crossing on Thursday night at EMPAC in Troy. The hour-long piece expands on Michael Gordon's architectural approach to composition, layering minimalistic swirls of vocal sounds on top of one another to create a hypnotic group incantation. Performing this tour de force is the Philadelphia-based choir The Crossing. Conducted by Donald Nally, The Crossing was formed in 2005 and has dedicated itself to expanding the contemporary choral music experience through commissions, collaborations, community, and performances that are characterized by a distinctive unity of sound and spirit. Water Music NY is a cross-regional celebration of the bicentennial of New York’s Erie Canal, developed and presented by the Albany Symphony in collaboration with the New York State Canal Corporation. The Albany Symphony will embark on a week-long barge journey on the Erie Canal from July 2 to July 8, performing free concerts in seven canal communities along the way. The Symphony will collaborate with local art groups to debut seven original world premieres by emerging composers, as it stops in Albany, Schenectady, Amsterdam, Little Falls, Baldwinsville, Brockport and Lockport. Each concert will be conducted by Grammy Award Winning Conductor and ASO Music Director David Alan Miller, who joins us this morning. Also joining us, Director of the NY State Canal Corp. - Brian Stratton.